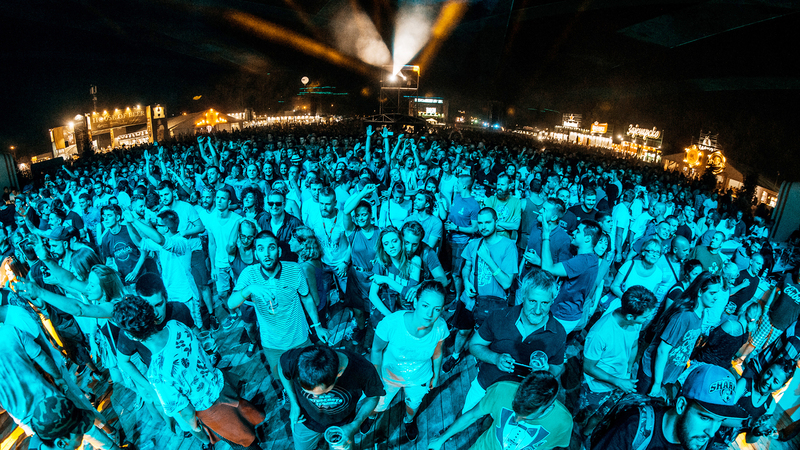 Belgrade Beer Fest is the largest beer&music festival in southeastern Europe. A-list music artists and a wide selection of quality domestic and foreign beer draw record crowds. Total attendance is half a million visitors over a period of five days. The festival has a free admission policy. Several thousand visitors from abroad attend the festival, which has become one of Belgrade’s key tourist attractions. It is supported by the Belgrade town assembly, Ministry of trade, tourism and telecommunications, Belgrade tourist association and the Serbian tourist association, as well as by friends and sponsors of the festival. Belgrade Beer Fest is the recipient of several awards, including the BEST OF SERBIA award for best Serbian promotional event in 2014. 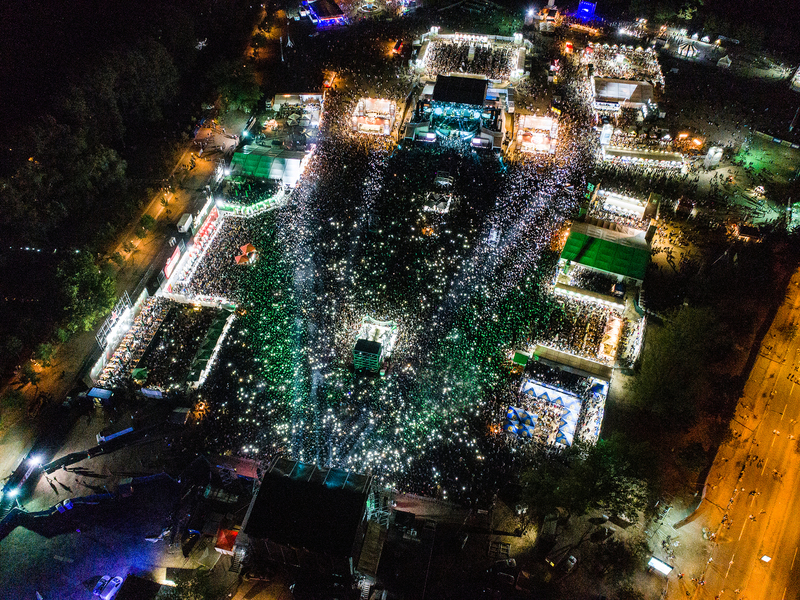 The Independent included the festival in its Top 20 Must Visit Festivals list, and the festival’s successful organizational model is studied in 350 business schools worldwide. The festival promotes tolerance, open borders and reconciliation among former Yugoslav peoples. It is open to new ideas and new ways of promoting Serbia as an attractive tourist destination, with a positive business climate conducive to the creative industries. 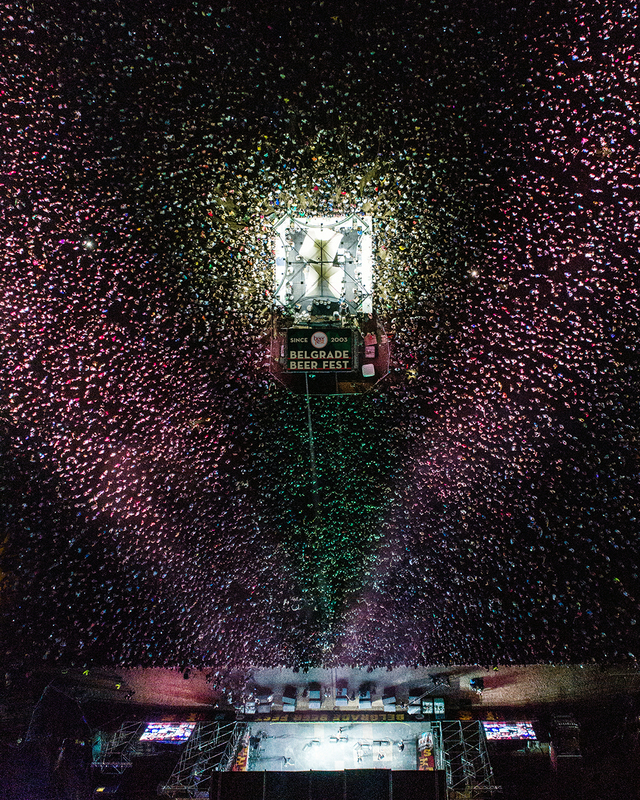 This is why the 16th annual Belgrade Beer Fest – taking place from August 15th to August 19th – features the slogan: More Than a Festival. Estimated total attendance over the past 15 years is 8,2 million visitors. 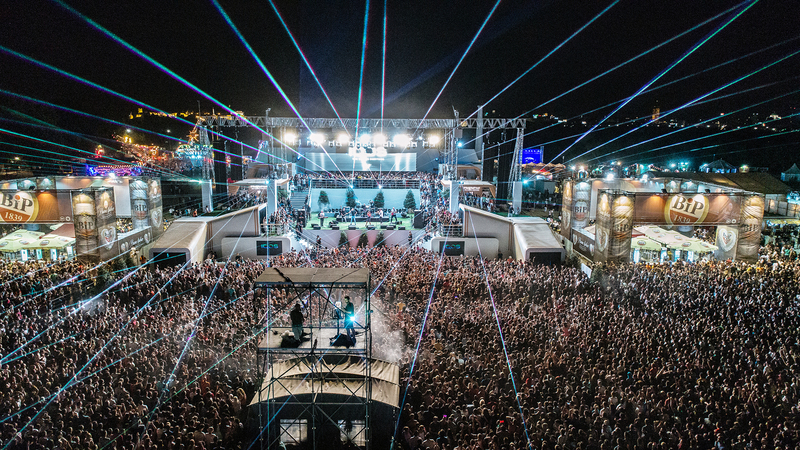 More than 750 artists performed for record audiences, including The Simple Minds, Marky Ramone’s Blitzkrieg, Uli Jon Roth, Stereo MCs, CeeLo Green, Darren Emerson, Felix da Housecat, Roger Sanchez, Kraak&Smaak, Rudimental and many others. This year, the festival is proud to present another stellar lineup, featuring the legendary British punk rockers The Stranglers and the music diva Roisin Murphy. Beer aficionados can choose from brand-name and craft beer from the region, as well as a recommended selection from around the world, in designated festival zones: „Gostionica“, „Craft land“ and „Embassy of Beer”. The festival expands its offer each year, constantly adding novelties and surprises. So, the message this year is: “Expect the unexpected”!